One of the top Five largest sites in The Landings, with views of sparkling Warren Lake! 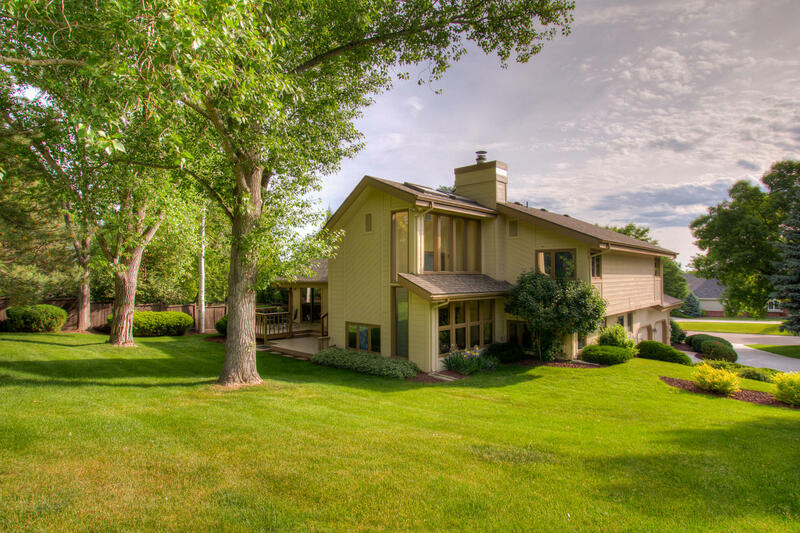 A true Park-like setting, 24,404sqft - lush manicured grounds – a gardener’s dream! 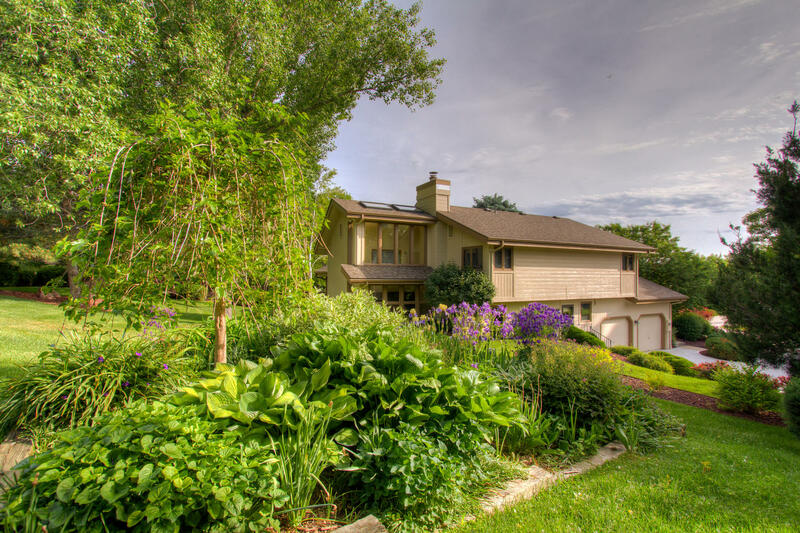 Comfortable and Open this multi-level home features Five Bedrooms and Three Bathrooms, and 3,521 finished square feet with the tranquil and bright spa/4 season sunroom. Total of 3,560 sqft. Garden level basement provides 2 spacious bedrooms, with a jack and jill bathroom and another spacious family room/living area! High Quality Double Pane Wood and Metal Clad Pella Windows. New Class 4 shingle roof with new gutters and downspouts, New meticulously poured concrete extended driveway, new carpet on the upper level, new interior paint, new exterior paint, new paint on fencing, and new solid oak varied plank hardwood floors! Relax in the peaceful 4 season spa/sunroom with the well maintained hot tub! (from British Columbia with Ozonator) also features newer Velux skylight windows – and easy access to the backyard! The expansive kitchen is centered on the main floor - featuring shiny Slab Granite with oak cabinetry, newer almond appliances, full height tile backsplash and under cabinetry lighting. Don’t miss the convenient built-in desk in the kitchen and formal dining! This property showcases - Storage Galore from the oversized master closet at a whopping 15’ X 10’ to the amazing custom newer built-in cabinetry in the spacious mudroom room with newer tile and deep basin Kohler sink. Heated Oversized 24ft x24ft garage with abundant attic storage, Two real Stone Fireplaces (one gas and one wood burning). Fully irrigated with 10 zones, large back deck and front brick patio- ideal outdoor Colorado living. Massive south Raspberry patch with endless beautiful perennials throughout- note the spacious perennial bed on the east side of the property! Custom Quoizel coach lighting. HVAC – mechanical room, central A/C, humidifier, Whole House fan, Lennox furnace, and enjoy the convenience of two 80 gallon hot water heaters and more shelving! Rough-in for central vac only- sold-as, never used by sellers. 4 Season Sun and Spa Room included in finished square footage. Master Bathroom suite features 36” vanity with dual sinks. Builder Rex Anderson and Architect Randall E. Larsen & Associates. Looking for storage - it's everywhere! Enjoy the amazing lifestyle & recreational opportunities, in one of the most sought after FTC communities! 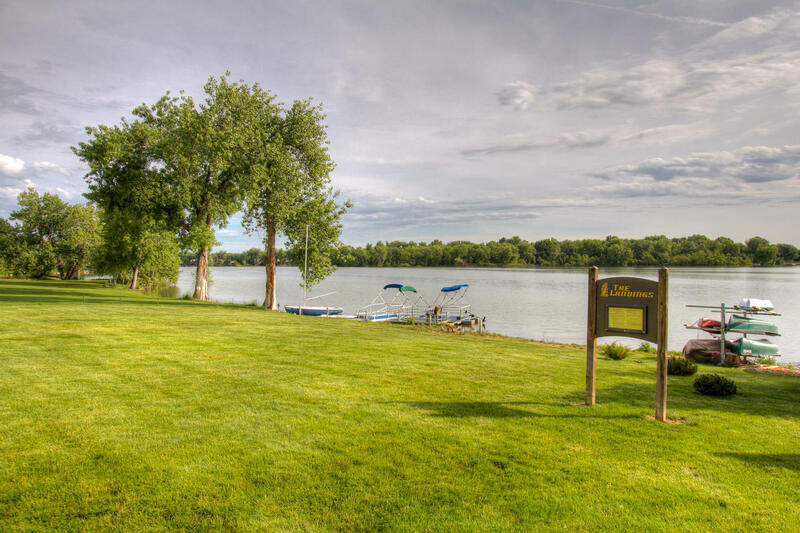 Amenities include: beautiful outdoor community pool, 2 locations for tennis courts, open space, and recreational Lake Rights! …. Grab your Canoe!